The IOF Regionals 3rd Middle East and Africa Osteoporosis Meeting will be applying for local CPE and European CME accreditation credits. 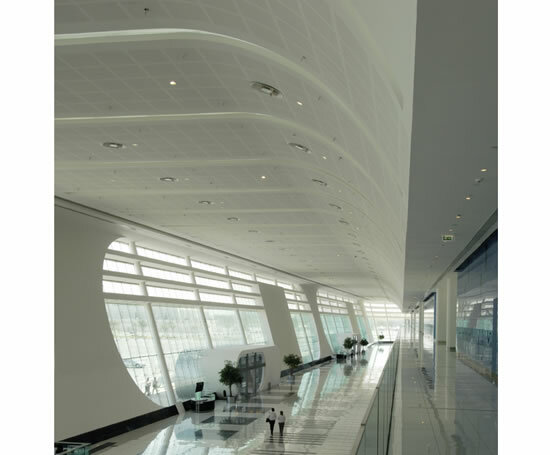 The International Osteoporosis Foundation (IOF) and the Emirates Osteoporosis Society (EOS) look forward to welcoming you to Abu Dhabi for the IOF Regionals 3rd Middle East and Africa Osteoporosis Meeting taking place at the Abu Dhabi National Exhibitions Center (ADNEC) from December 5-7, 2015. 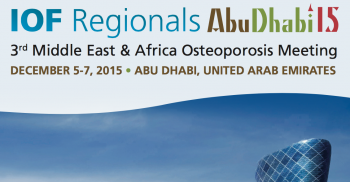 The Meeting is the leading educational and research forum for osteoporosis and related diseases in the region. It’s an ideal opportunity to learn about new clinical advances and to hear about the latest regional research. New! A pre-meeting workshop Diabetes & Osteoporosis: the new frontier will be held. More details to follow. For the first time, the meeting will be opened by a dedicated half-day workshop on the topic ofBone and Diabetes, two interrelated issues of great importance, particularly in the Middle-East. The workshop will involve a number of expert speakers from the fields of bone and musculoskeletal health. It will address key points such as the increased risk of osteoporosis in people with diabetes, the impact of new diabetes therapies on bone health and the safety and efficacy of osteoporosis therapies in people with diabetes. Join key international experts and clinicians from throughout the region at this important educational and scientific event. 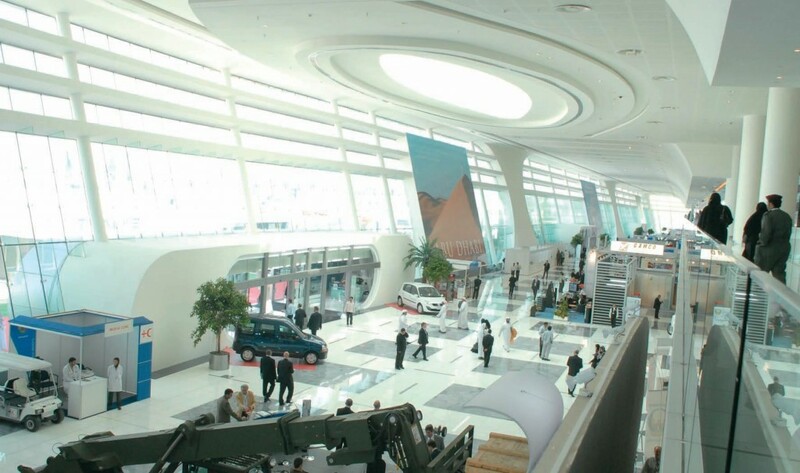 The Abu Dhabi National Exhibition Centre (ADNEC) is the largest exhibition venue in the Middle East. 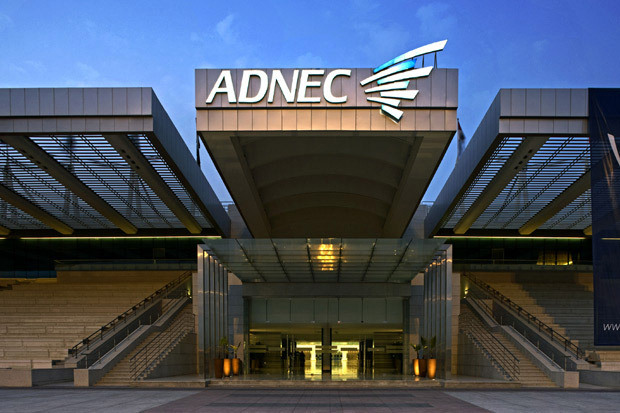 ADNEC provides interconnected flat-roofed indoor floor space of 73,000 m2. 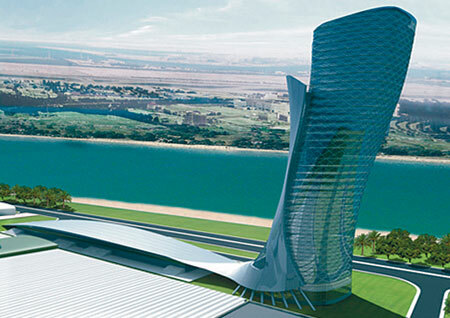 This iconic venue is fully equipped with modern state-of-the-art facilities and has been recognized as one of the most sustainable exhibition and conference venues in the world. 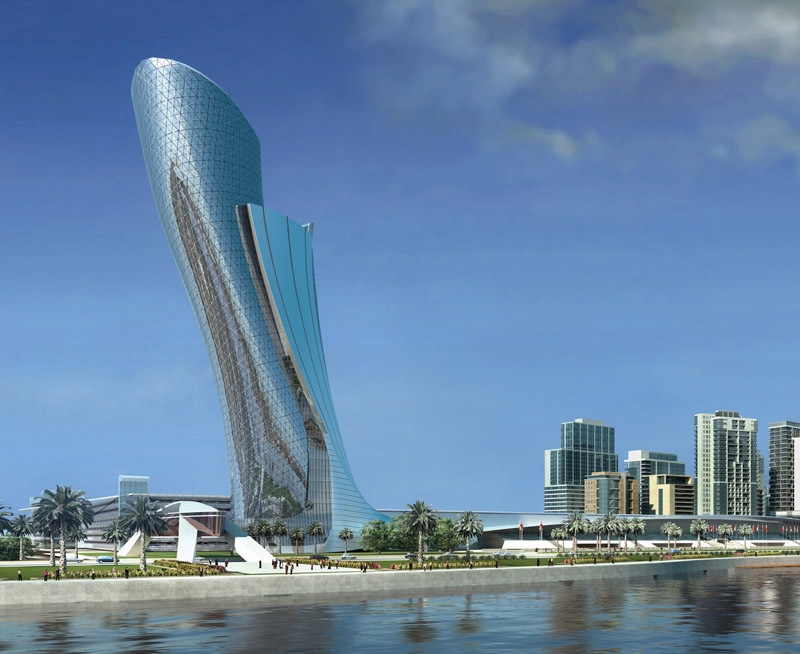 It forms the hub of the vibrant Capital Gate development which includes a host of architecturally-advanced hotels and office buildings. 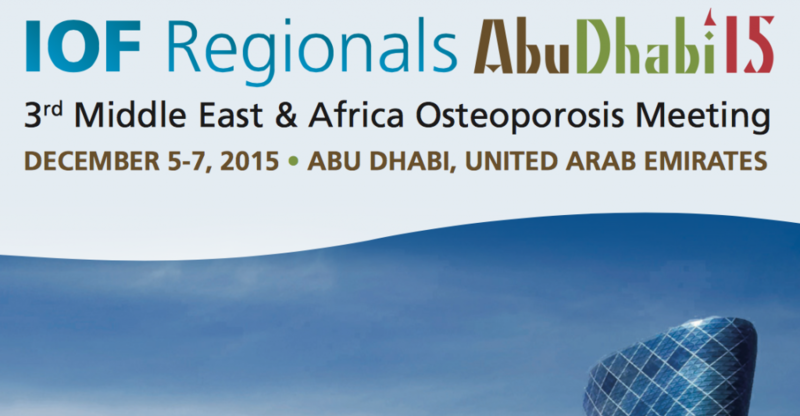 Abstract submissions are invited for the IOF Regionals – 3rd Middle East and Africa Osteoporosis Meeting scientific programme. All abstracts will be published in a supplement of Osteoporosis International. All abstracts for the Meeting must be submitted using the online abstract submission system – available Mai 18, 2015. While delegates may indicate their preference for oral or poster presentation, the final decision is taken by the Scientific Programme Committee. While every attempt will be made to programme abstracts according to the requests of authors, oral presentations cannot be guaranteed. All submitted abstract must contain original data in order for it to be published. IOF is not responsible for errors in the abstract submission. Read your text to ensure accuracy with no spelling, grammatical or scientific errors. No corrections will be accepted after the abstract submission deadline. IOF will not translate any abstract. It will be published if accepted as submitted in English in a supplement of Osteoporosis International. Submission of an abstract constitutes a formal commitment by the presenting author to attend the Meeting and present the abstract (if accepted) orally or as a poster in the session and at the time assigned by the Scientific Programme Committee. Abstracts will be published in a supplement of Osteoporosis International (only if accepted). For standardisation, the total length of the abstract must not exceed 3000 printable characters (these include nonvisible characters such as spaces) and 50 line counts. Commercial (trade) names of drugs are not allowed – the generic or chemical names must be used. It is preferable that the Aim is stated in one sentence, the Methods kept to a brief description, that the Results are summarised and presented in sufficient detail to support the Conclusions. Note that it is not recommended to postulate that “the results will be discussed during the oral presentation” or that “other data will be presented later”. Images will be published in greyscale with a printed width of approximately 8 cm. An image should be large enough so that it is readable when printed in the abstract book. Please refer to the online abstract submission platform for further details regarding abstract content and style, including submission of Greek characters. Note that copy-pasting is enabled with automatic update of the font style. Number and list references (if applicable) in the order in which they appear in the abstract, within the 3000 characters limit. All Acknowledgements to grants, funding source or other coworkers will appear at the bottom of the abstract and shall be included in the 3000 characters limit.